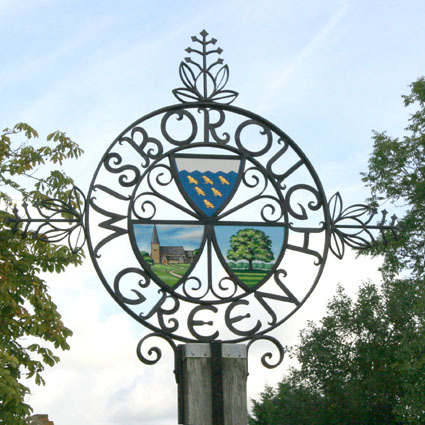 RunWisborough is held every year in the picturesque village of Wisborough Green. Just about the whole village is involved; either running, cheering on or helping out. 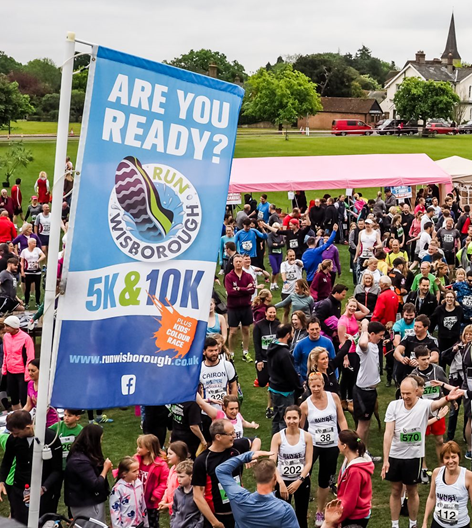 People enter from across the South East providing a great balance of fun runners and serious competitors.